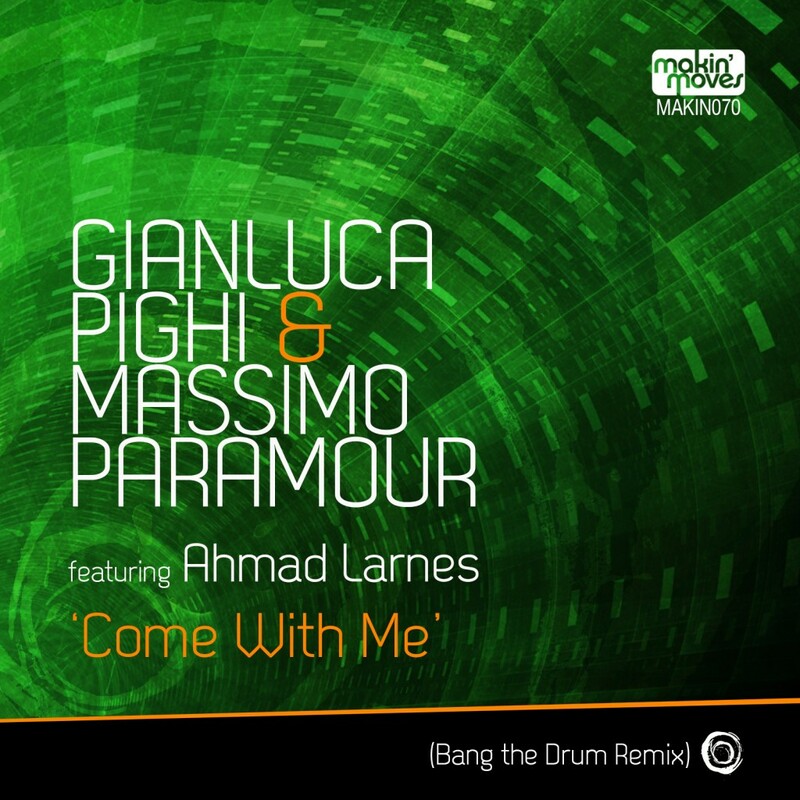 Come With Me was the first of three great singles we’ve released on the label over the passed couple of years produced by Italian producers Gianluca Pighi & Massimo Paramour with the awesome vocals of Ahmad Larnes. Step forward one of our good friends and favourite dj/producers Jihad Muhammad (Bang The Drum). Jihad hails from New Jersey, USA and has always provided a high quality output with his productions. Also a phenomenal dj we’re also pleased to have him join us on our weekly show on HouseFM.net. Jihad always had a spot spot for this track so went about remixing it and what a smooth job he’s done! Catch this one out on Traxsource on Monday 13th November!